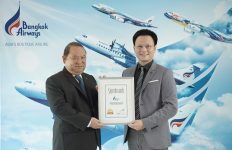 The Raweekanlaya Bangkok Wellness Cuisine Resort has been awarded “Best Small Hotel in Thailand” and “Best Small Hotel in Asia Pacific at the widely-recognized International Hotel Awards 2018-2019. 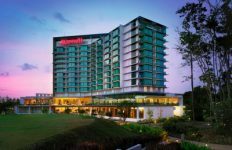 After bagging the country and continent level awards, the hotel will now go on to compete for global awards which will be announced in the fourth quarter of this year. 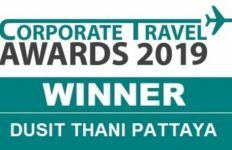 This is another recognition for the hotel after the “Travellers’ Choice Award” for the “Best Boutique Hotels in Asia” presented by DestinAsia, the influential international travel magazine. Built near the Grand Palace in the original Bangkok settlement in the late 1800s as the residence of the Governess of King Rama VI, The Raweekanlaya Bangkok Wellness Cuisine Resort’s distinguished originality has been masterfully conserved and extensively restored into a characterful boutique urban resort steeped in Siamese history. With just 38 vintage-style rooms and suites, Raweekanlaya features the ancient Thai wellbeing-wisdom inspired Imperial Spa by Phothalai, elegant restaurant serving the cuisine of Thai aristocracy, and enchanting naturally-lit spaces perfect for weddings and special events. 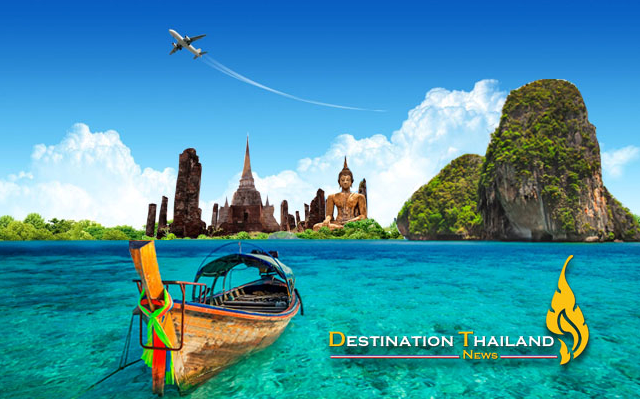 An oasis of peace and tranquility nestled amid a well-tended tropical pool garden, it offers discerning travelers remarkable encounters with a golden era in close proximity to Bangkok’s primary tourist sites. The Raweekanlaya aims to bring relaxation and rejuvenation to guests, effortlessly. Guests are invited to “be pampered with enchanting landscapes and artisanal dishes”. The International Hotel Awards is a global competition that determines the finest hotels and hospitality companies in the world. 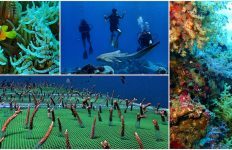 Based out of the United Kingdom, the awards are split into Asia Pacific, Arabia & Africa, the Americas, the Caribbean, and Europe and UK, regions. 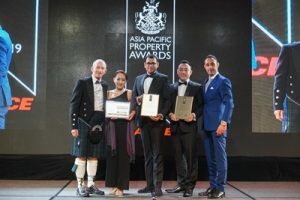 The Asia Pacific Regional Awards were presented in a glittering ceremony held at The Marriott Marquis Queen’s Park Bangkok recently. To book a stay at The Raweekanlaya Bangkok Wellness Cuisine Resort, or for more information about the award-winning historical boutique hotel, please visit www.raweekanlaya.com.